There are few situations in life which wouldn’t be made better with a glass of wine, and running a marathon is definitely no exception. 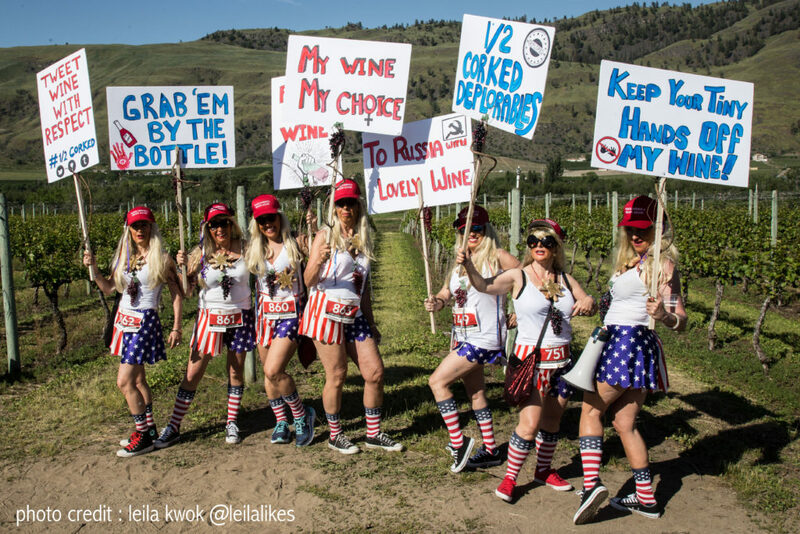 Hosted by the Oliver Osoyoos Winery Association, the annual vineyard-hopping and costume-sporting Half Corked Marathon took place in the Okanagan last weekend and saw over 1200 runners soak up the best that British Colombia’s wine mecca has to offer. Modelled after the well-known Marathon du Médoc held every year in the Bordeaux wine region, Half Corked takes place on a shorter course with the focus being on the experience, tastings and comradery rather than on the distance travelled. 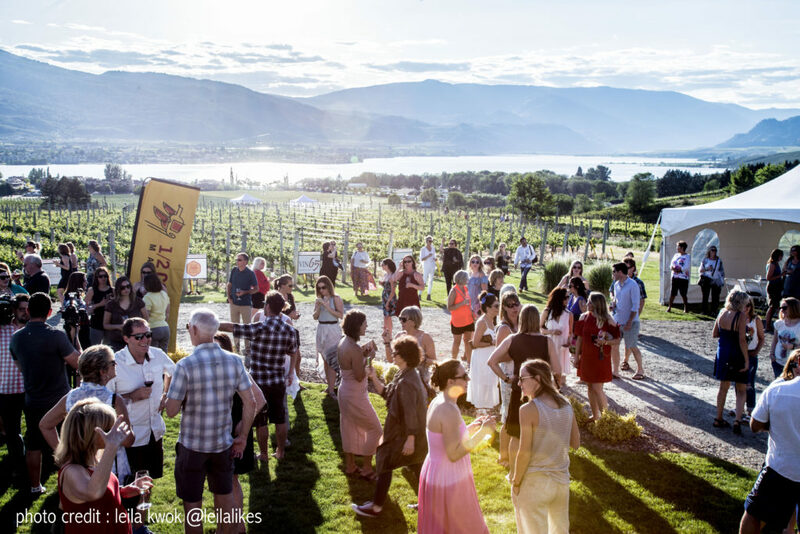 Much more than simply a single-day event, Half Corked is an immersive weekend that shows the depth, character and complexity of wine production in the Okanagan region. 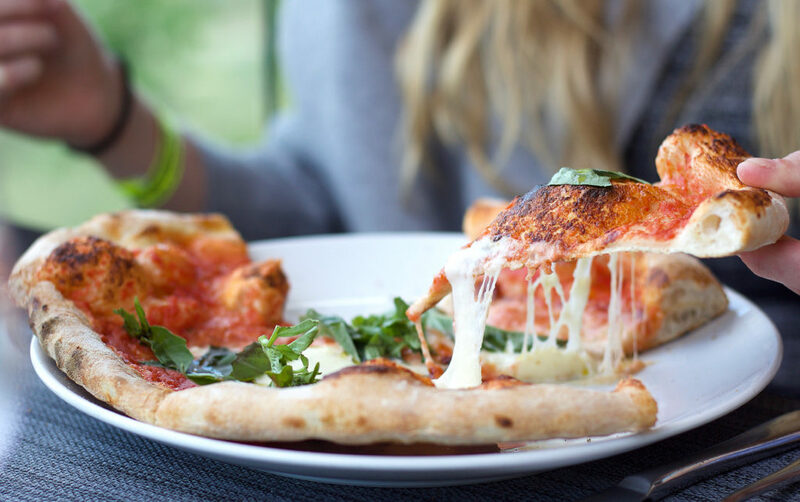 Although the marathon itself is made for runners and walkers of all fitness levels, that doesn’t mean that a carb-loaded pre-race dinner should be overlooked. 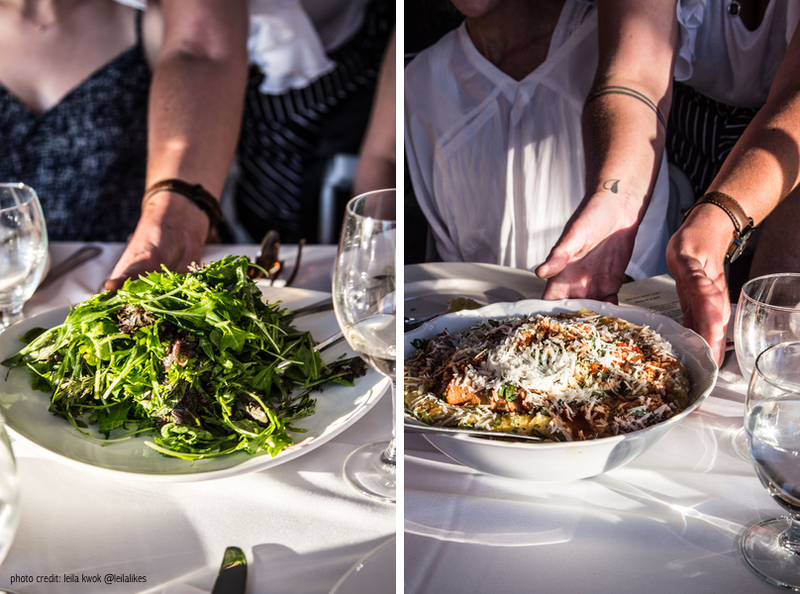 As a kick-off to a weekend of weaving through vineyards while wearing superhero costumes, the annual Primavera dinner at Moon Curser Vineyards saw eager racers indulging in salads and pastas from Joy Road Catering in anticipation of the 18 km run the following day. Offering a scenic and idyllic introduction to Okanagan wine country, the communal long-table dinner provided guests with the opportunity to break bread with their neighbour and toast to a successful race ahead. Beginning at Burrowing Owl Estate Winery in Oliver, runners were greeted with their first wine tasting of the day as well as their first chance to show off the elaborate costumes that they were sporting. Putting even the best Halloween costume efforts to shame, these elaborate ensembles are what the Half Corked Marathon has become known for. From evening gowns to grape costumes made entirely out of balloons, the outfits chosen by the runners are not chosen with comfort or aerodynamism in mind. In fact, the more complicated and cumbersome the costume the better. Some say that the best way to recover after a marathon is to sleep it off – that’s not really our style. Post-marathon, finish line party and relaxation session by the pool saw a flood of racers arrive at Tinhorn Creek Winery and Miradoro Restaurant for an after-race fuel up and wind down in the shadow of the vineyards they were snaking through just hours earlier. 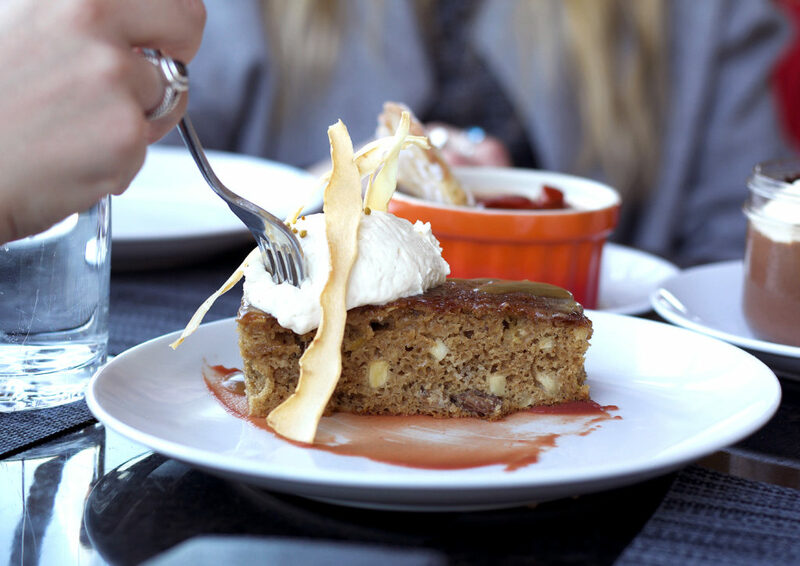 Dining on Mediterranean – inspired dishes such as grass-fed flank steak with sourdough fried marrow and fried chicken with romesco, we experienced a taste of executive chef Jeff Van Geest’s modern, local and sustainable cuisine, which we still can’t stop thinking about. 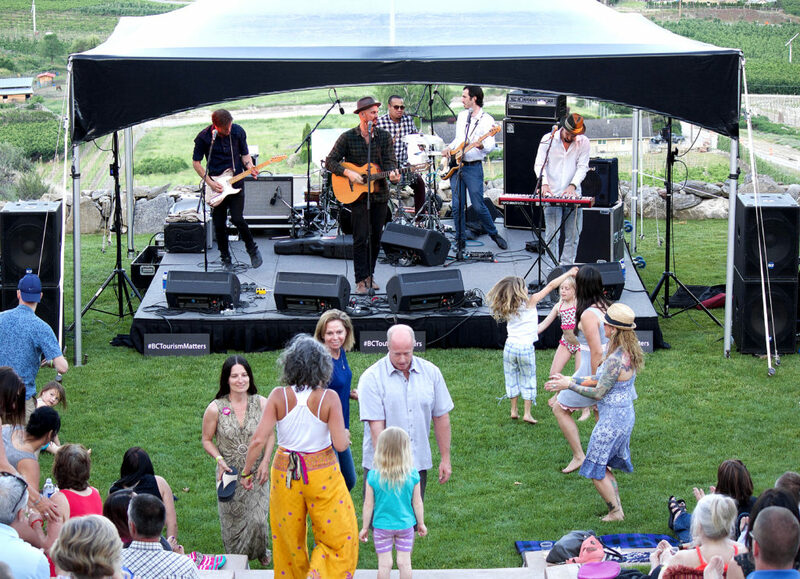 Along with a chance to grab a taste of one of the most celebrated properties in the Okanagan Valley, attendees were also treated to an intimate and energetic show from Canadian indie soul band, The Boom Booms. It proved to be a memorable end to an unforgettable weekend. 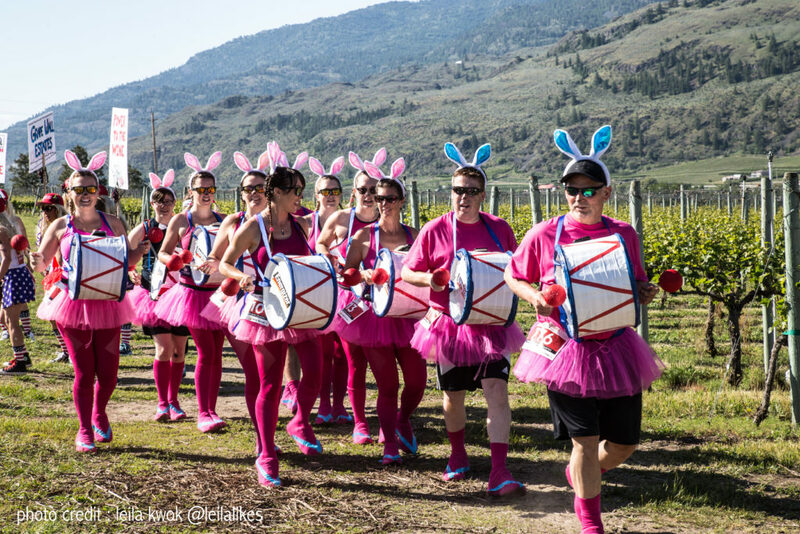 Every year, the Oliver Osoyoos Winery Association and the Half Corked Marathon gives visitors and locals alike a chance to experience one of the province’s hidden gems in a completely unique and immersive way. Built on the philosophy of savouring the journey rather than focusing on the finish line, Half Corked provides the opportunity for wineries to open their doors and make that personal connection with wine-lovers and enthusiasts from across the country. Missed out on the fun this year? Keep your eyes on Oliver and Osoyoos Winery Association’s website and social channels to find out when the fall lottery for the 2018 marathon opens.